My most favorite Thanksgiving film is not an obvious one. It’s The Last Waltz (1978, dir. Martin Scorsese). 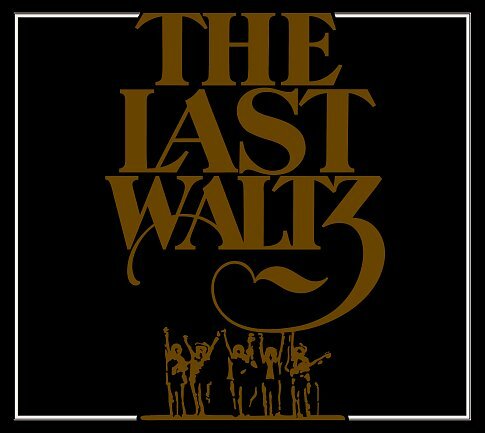 The Last Waltz was a concert by, The Band, held on Thanksgiving Day, November 25, 1976, at Winterland Ballroom in San Francisco. Billed as a “farewell” performance after 16 years of touring, the concert saw The Band joined by more than a dozen special guests, including Paul Butterfield, Eric Clapton, Neil Diamond, Bob Dylan, Ronnie Hawkins, Dr. John, Joni Mitchell, Van Morrison, Ringo Starr, Muddy Waters, Ronnie Wood and Neil Young. The Band was Dylan’s (that would be Bob) back up band for years. His performance is unusual in that he seems happy – buoyant even. Bob, love the white pimp hat. They also used to open for Ronnie Hawkins – think awesome biker rocker. Hawkins does a mean rendition of Who Do You Love? And – Van the Man (Morrison) really rocks Caravan in a maroon pantsuit. Muddy Waters is A Man. Eric Clapton breaks his guitar strap. Jonie Mitchell is stellar. Neil Young is well, he’s Neil Young for FuckSake. You will think Neil Diamond is cool. Rick Danko maybe sublime. Levon Helm possessed. And – by Richard Manuel will break your heart with his soulful voice (Richard,why did you have to kill yourself?)*. You don’t have to have just ended a relationship or be sick to enjoy the merits of the film. Watch it for the music and get sucked in by the oral histories – from Helm talking about the Midnight Rambles of the South (which he re-creates every weekend at his Woodstock farm), to Hudson telling his parents he was a music teacher rather than a poor, touring rocker and Manuel telling it like it was. Years later, Betty and I went to a reunion concert of sorts that had Rick Danko, Levon Helm and Garth Hudson. It was sort of sad and sort of great. For an unsentimental take on the whole thing read rock promoter Bill Graham’s autobiography Bill Graham Presents: My Life Inside Rock And Out, 2004. * Robertson tells Scorsese in the film – “The numbers start to scare you. I mean, I couldn’t live with 20 years on the road. I don’t think I could even discuss it.” I thought it sounded a little rehearsed in the documentary but I guess it was still true. 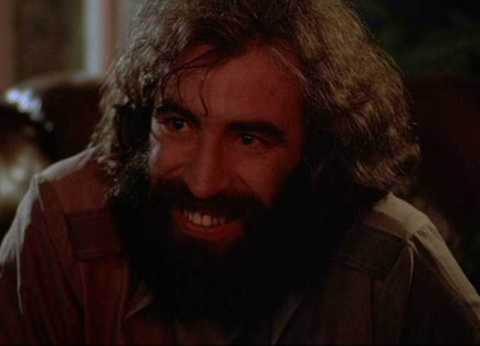 Richard Manuel committed suicide in a hotel room while on a reunion tour with The Band. I understand the road thing… I don’t like being on the road traveling for more than a few days. Could not imagine months or years, though if one were in to blow, crank and groupies, that would probably help. I hope you see it soon. It’s great music. I bet blow, crank and groupies eventual contribute to the bummer feelings too. You will love Manuel’s voice. I have the 4 Disc album from when it was re-released in 2002. It has all the previously unissued numbers. Its called “The Band THE LAST WALTZ. it starts of with “LOOKING BACK 25 YEARS on everything etc. etc. etc. When this record was first released, in 1978 it was a three disc vinyl set etc. etc. etc.FOR THIS RELEASE WE HAVE GONE BACK TO THE ORIGINAL TAPES AND MIXED ALL THE MUSIC OVER AGAIN, INCLUDING THE FULL-LENGTH VERSIONS OF SONGS,16 UNRELEASED TRACKS FROM THE CONCERT, etc etc etc. Robert Robinson. It is the COOLIST ALBUM EVER!!!!!! Everett! We need to have a Last Waltz night! Kari — I remember Bobby and I begging Mom and Dad to sign up for HBO because they were going to broadcast it. And they went for it! 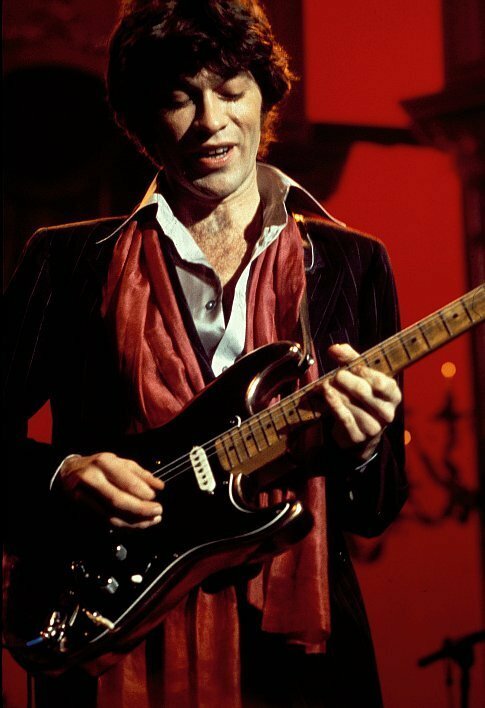 And then Mom got a crush on Robbie Robertson. Van the Man in a one-sie spandex number was the best. This movie changed my life.